Headquartered in Bangkok, Thailand, RMA Group employs over 7,500 people and has an operational presence in 14 countries globally. RMA continues to be the partner of choice for leading automotive, equipment, services and food brands in Southeast Asia and beyond. The history of the business, and its mission today, is defined by a long term commitment to support the needs of customers in developing market economies through its five areas of operations: automotive distribution, infrastructure, engineering, hospitality and financial services. For over 30 years, RMA has developed enduring partnerships to support the needs of its clients worldwide, underpinned by its core values of Innovation, Integrity and Endurance. RMA has subsequently taken that experience across the world, with businesses in Europe, Central Asia, the USA, Australia and Sub-Saharan Africa as well as its core operations in Southeast Asia. 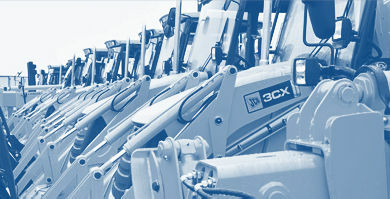 With partner brands John Deere, JCB and JLG, RMA can facilitate solutions in construction, road building, maintenance and commercial enterprises. Issues can be resolved within utilities, agriculture, mining, construction, telecommunication, exploration, oil & gas, rail & airport maintenance. Comin Asia along with its partner, OCS International, provide the most comprehensive Total Facility Management solutions available. 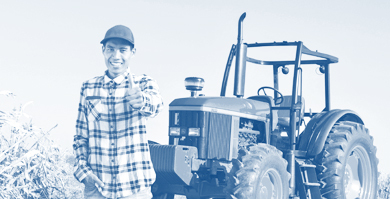 TFM encompasses everything needed to provide services for living and working environments. 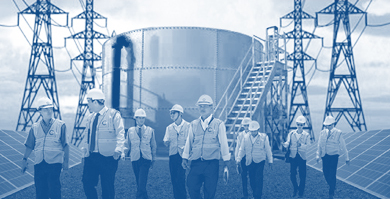 Comin Asia teams aggregate a range of specialized services into a single service package, to ensure a facility is maintained and improved in a sustainable, environmentally stable manner. These services include overall environmental services of pest management, cleaning, hygiene, and gardening. RMA and its subsidiary, Comin Asia, design, supply, install and maintain systems and subsystems in public and private infrastructure projects. 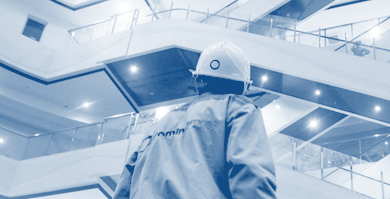 Comin Asia enjoys a superior reputation recognized by the most demanding local and international project developers, property owners and utilities in these core construction engineering sectors in Energy & Electricity, HVAC, Air-Conditioning and Ventilation systems and Water & Fluids management. Comin teams expertly design, procure, install, test and commission all M&E equipment and ultimately recommend customized energy management programs that maximize a facility’s energy efficiency. As a solutions integrator, RMA brand procurement strategies are aimed at providing the best quality equipment at the best possible price. RMA has earned a reputation as the fleet manager’s provider-of-choice for purpose-built vehicles and fleets. High quality standards have earned RMA accreditation as the only Qualified Vehicle Modifier (QVM) for Ford Motor Company in Southeast Asia. 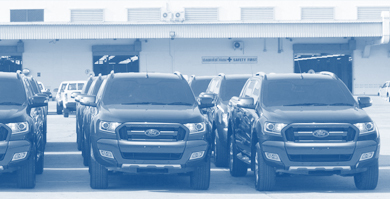 In order to be responsive to customers’ emergency requirements, RMA maintains an ex-stock inventory of non-modified vehicles ready for shipment anywhere in the world within 48 hours, and has $16 million of parts and accessories in stock for quick turnaround. Managed out of its purpose built 90,000 m2 manufacturing, assembly and distribution center in Laem Chabang, Thailand, RMA Parts & Service division is a fully dedicated unit focused on keeping customer projects fully operational. Its systems feature fast turnaround deployment of parts, vehicles, and mobile maintenance units, 24-7 technical hotline support and fly-in technicians to locations where there is no on-site professional support. 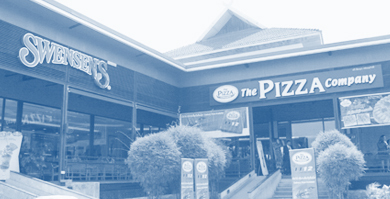 RMA manages its food and hospitality business through Express Food Group (EFG), who run franchises of The Pizza Company, Swensen’s, Dairy Queen, Costa Coffee, BBQ Chicken and Krispy Kreme Doughnuts. EFG is steadily expanding food and beverage operations across South East Asia. In addition to this, RMA also operates restaurants at three international airports and currently holds 15 outlets in Singapore and 16 outlets in Siem Reap and Phnom Penh. As owners of the Foreign Correspondents Club, EFG, operates two outstanding hotels, their restaurants and spas in Cambodia. 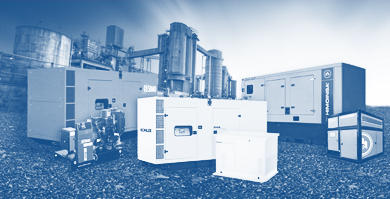 Where power grid systems are inadequate or incomplete, RMA can provide, install and maintain power generation systems and turnkey project solutions to municipalities, hospitals, private contracting projects, and populations in remote locations, partnering with industry leaders Himoinsa, SDMO, and Kohler power systems. Along with offering complete fleet solutions, RMA offers tailored payment plans to meet the personal and commercial needs of their customers across a broad range of sectors. 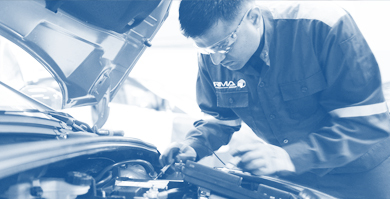 Trusted for over 30 years, RMA continues to set high service standards, helping customers achieve personal and organizational enrichment with tailored vehicles and equipment solutions.